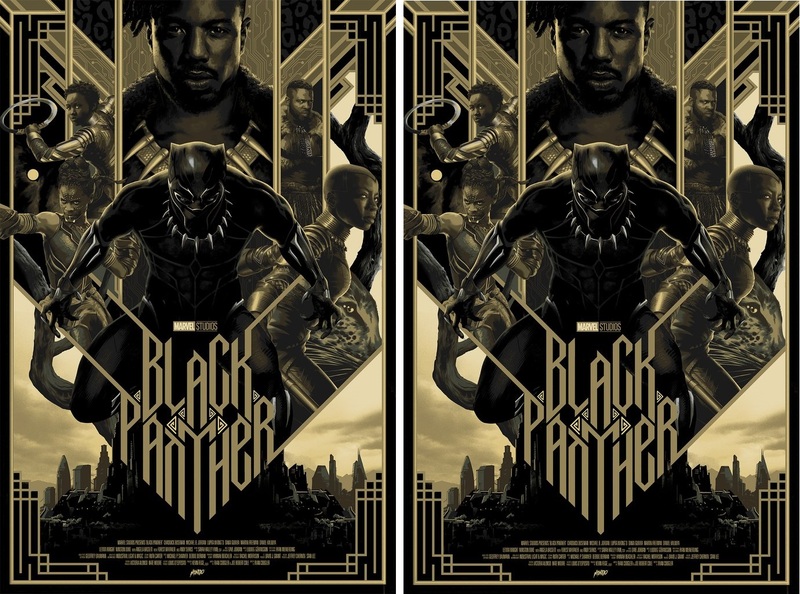 To celebrate Black Friday, Mondo has released this timed edition Black Panther movie poster by Matt Taylor! 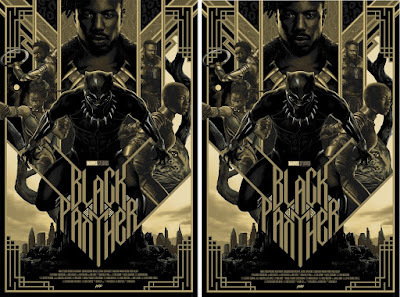 This very special Black Friday Edition Black Panther screen print features a striking black and gold color scheme fitting for the rightful king of Wakanda, T’Challa. Black Panther by Matt Taylor is a 24”x36” hand numbered screen print. This timed edition movie poster is available from now through 11:59pm CST on Sunday, November 25th. The run size of this print will be set by the number of orders placed over the weekend. Fans can head over to the Mondo online store now and pick one up for $60.